This page is about prefab memories, stories and photos. 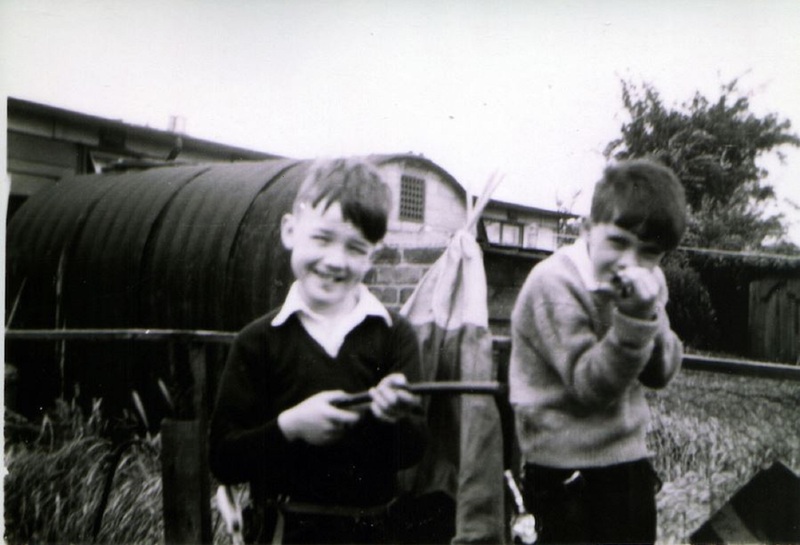 Please read our blog posts on various topics, from the history of prefab manufacturers, prefabs in France, how we go about mapping the prefabs, the difficulty politicians in the mid 1940s had in grasping the prefabs concept and many more. Read memories of prefabs in Clock Face, St Helens, and a list of the prefabs in Southampton and their locations. 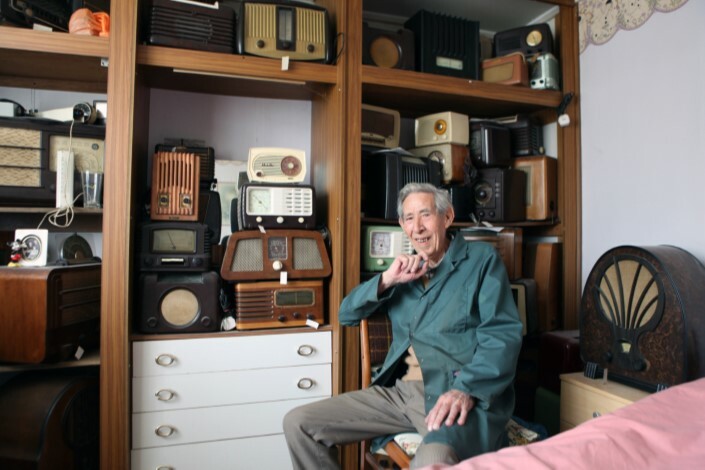 We lost our good friend and prefab volunteer Ted Carter in February 2017. Read our tribute to him in Issue 4 of the Prefab Post which is dedicated to the Excalibur Estate, and Brian Clare’s memories of growing up at 17 Meliot Road, which later became the home of the Prefab Museum. In the meantime why not watch and listen to the video interviews we have made? 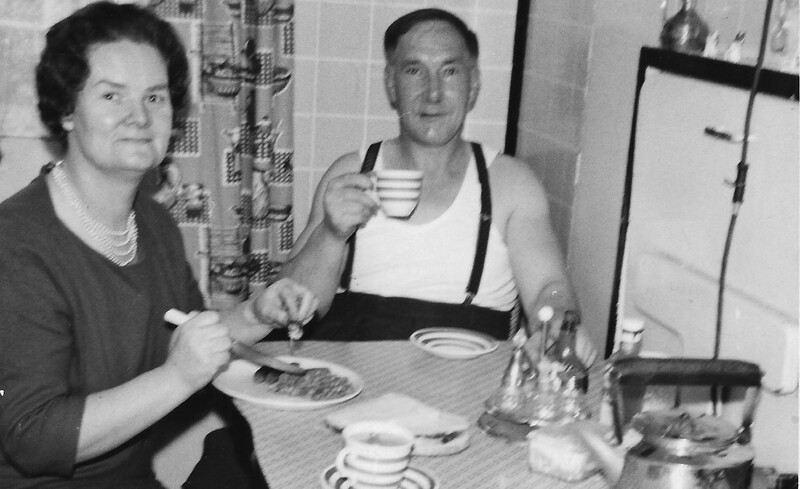 Click on the photos to watch or visit the Prefab memories on film post to view more, or listen to the podcast about prefabs in Hackney and Barbara Windsor, at the foot of this page. 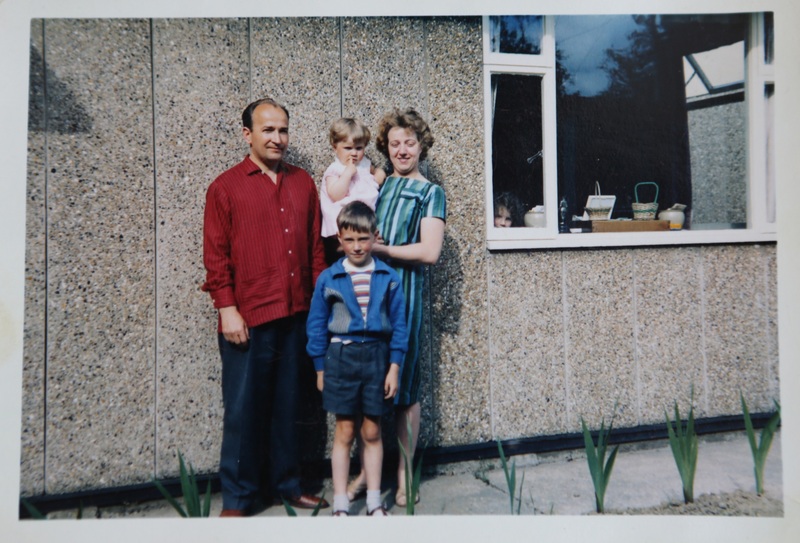 Read John Chinery and Peter Ford’s East Dulwich and Shrewsbury memories of growing up in prefabs. 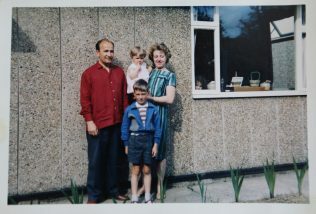 Peter Dewrance sent the Prefab Museum a link to Prefab Days a blog post he wrote about prefabs on Pilgrims Way, Wembley. Eva contacted us via email in early August 2016, after looking at our map. I read in the GLIAS newsletter that you are on the lookout for old prefab sites. 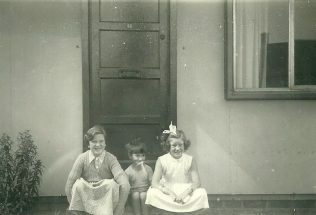 As a schoolgirl I lived in the Hall Green district of Birmingham, and remember three rows which were built on sites near the River Cole at the time. A lorry-load of German prisoners-of-war would arrive and they dug the foundations and made the concrete bases. I don’t believe that many of the actual prefabs survive, though it’s possible that one or two in Wake Green Road near Sarehole Mill have been preserved. We didn’t live in one ourselves, but the family of my room-mate in College did. Her father was a postal worker in East Ham, and she told me how pleased they were to be relocated there, with all mod cons., but unfortunately, I’ve lost touch with her. 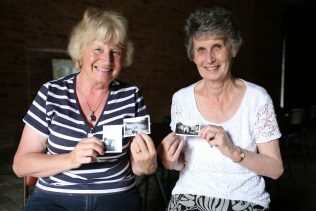 We lived in Hall Green, Birmingham, from 1945 onwards. My mother was still living there until around 1980, and I would often visit her. 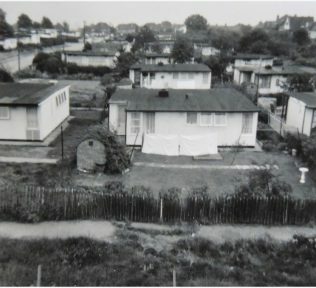 There were two rows of prefabs parallel to the River Cole between Highfield Road and Trittiford Lake. These are the ones I saw being put up. I don’t know what the postal address was, on you map it appears to be Brookwood Avenue. But I really don’t remember there being any actually in Cole Valley Road, and I have a good visual memory. The area around the River Cole between Brook Lane and Highfield Road, parallel to the river, was called The Dingles, and subject to a great deal of flooding at times. Gardens on the river side of the road would be under water – we lived on the higher side. 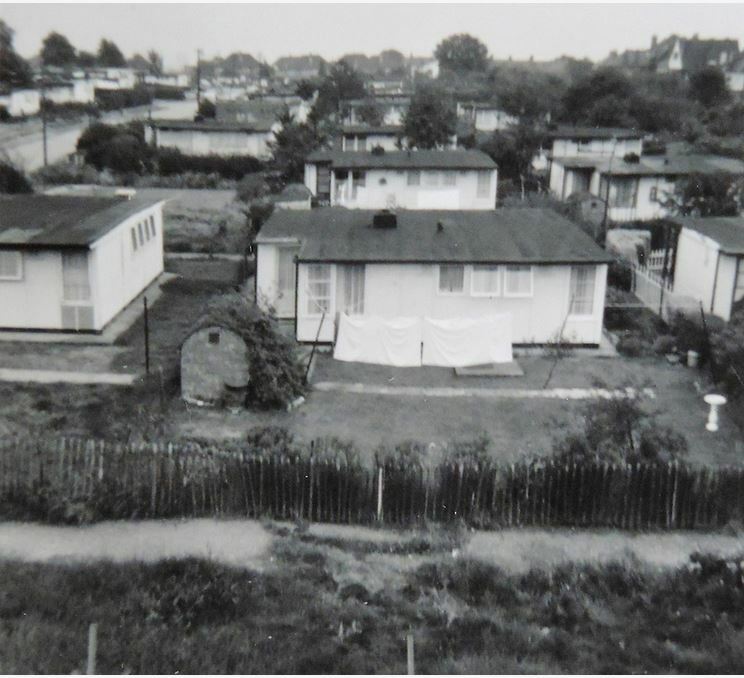 I think that there were actually about three or four prefabs in Trittiford Road, opposite Chinnbrook Road and you don’t have those on the map. Could your informant have been thinking of those? I do remember the ones in Coleside Avenue which he also reported. 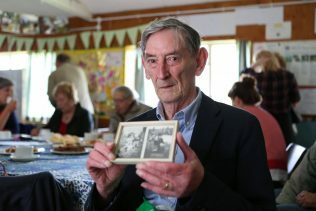 My family were German refugees from Hitler, so I and my two siblings spoke German quite well and got into conversation with one of the prisoners-of-war. This was before the news of concentration camp atrocities became public. My mother must have felt sorry for these soldiers, some of them quite young, far from home, and sent them apples from our garden. Later they moved on to another site, where we visited them again – from your map, it may have been Hollybrook Road, but there weren’t many road signs in sight just after the war. They had been taken down to frustrate any possible invaders and new ones weren’t being made yet. As I remember it, this was a pretty large site, but I didn’t ever see the prefabs, once built.